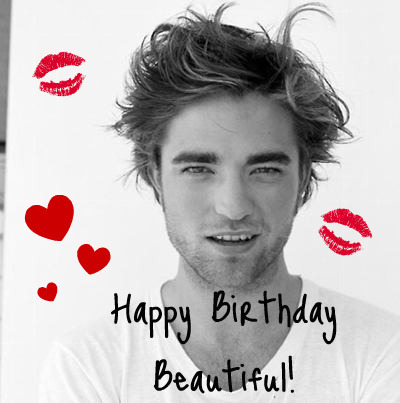 Happy Birthday Robert!!!<3. . Wallpaper and background images in the Robert Pattinson & Kristen Stewart club. This Robert Pattinson & Kristen Stewart photo might contain 肖像, 爆头, 特写镜头, 特写, and 爆头特写.